If you can’t play Heroes of the Storm, don’t worry. 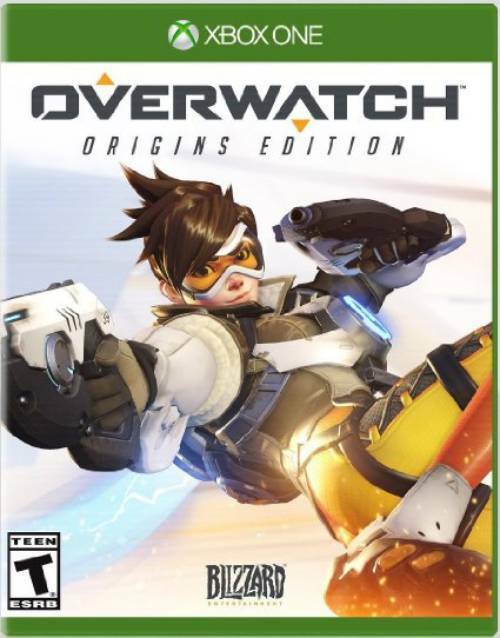 Want to earn those cool new Heroes of the Storm skins for Overwatch’s D.Va and Genji but don’t have a PC to play the MOBA on? Fear not for Blizzard will be looking to add these skins to regular loot boxes in the future. Director Jeff Kaplan noted on the official forums that, “We completely understand that there are some players who do not own or have access to a PC to play Heroes of the Storm. 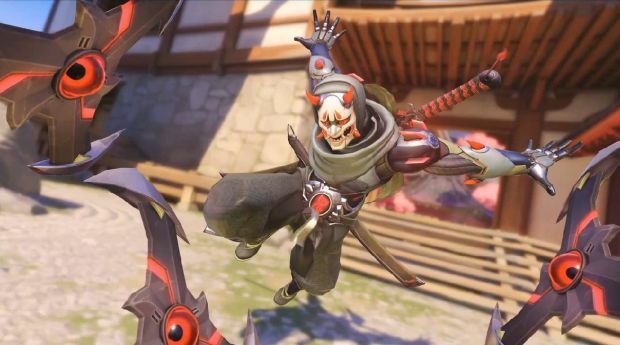 “Because of this, we plan to add both the Oni Genji skin and the Officer D.Va skin to the normal, base Overwatch loot box at some point in the future.” He did note that those who played Heroes of the Storm now would unlock the skins before everyone else. This option is mostly appealing for console users who simply don’t own a PC. It remains to be seen how far into the future these skins will be available. For more information on the Nexus Challenge 2.0, head here.